Bavarian Garage is the Number One customer rated SHOP! 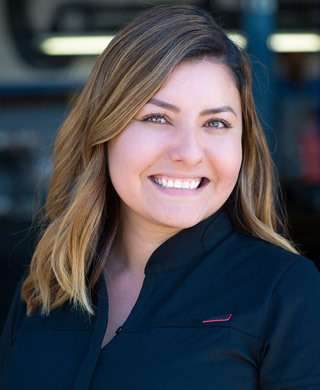 Bavarian Garage is Number One customer rated SHOP.You can rest assured that your luxury vehicle is being repaired, serviced and cared for by the finest staff of service technicians in the state of California. 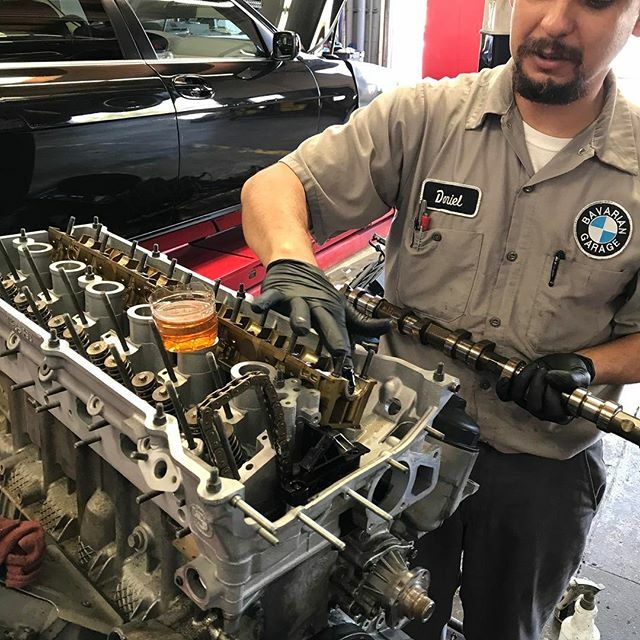 Beyond our consistent warm and friendly greeting, an active service delivery process ensures that you will always receive an easy explanation of the auto repair services performed on your BMW. When appropriate, alternative transportation is an important requirement for most of our luxury guests and time is important for all of us. This is why fixing it right the first time is an important part of our pledge of commitment to you. 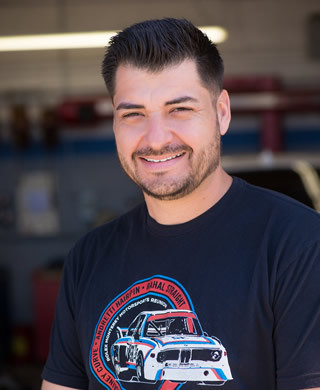 Call us today at (626) 732-2269 or schedule an online service appointment. 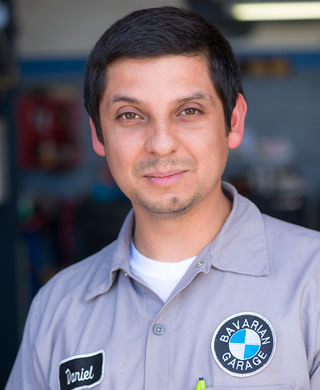 Would you like to work at Bavarian Garage? We’d love for you to join the team. Here at Bavarian Garage we strive to do our best to ensure that go above and beyond our customers expectations. Address: 715 E. Arrow Hwy.